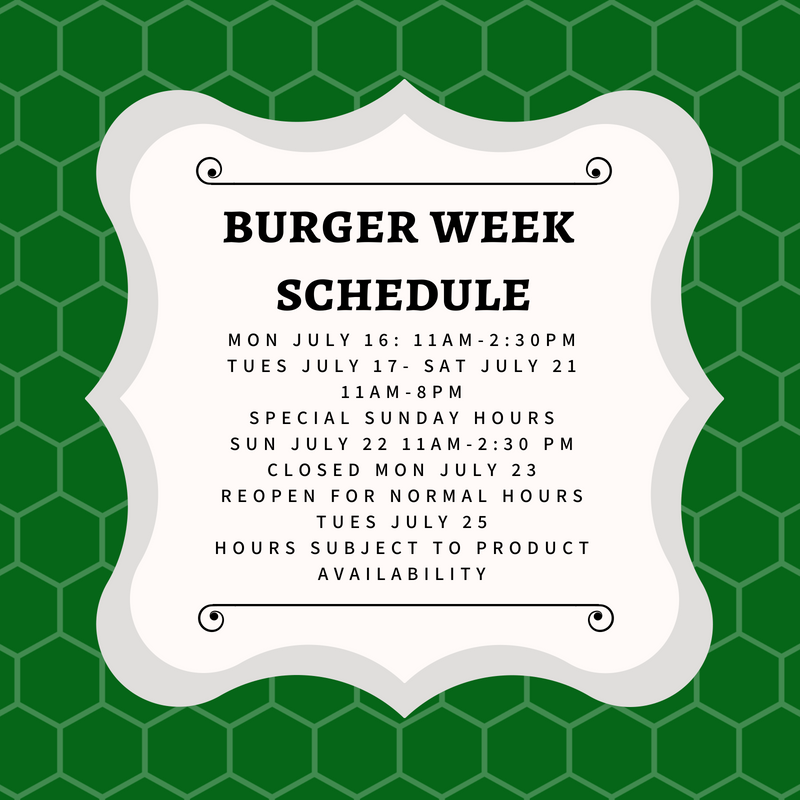 We wanted to touch base with you about the hours for the following week. We will keep up today, in case of early closures, as we might run out of burgers due to demand (we did several days last year) We have stocked up better than ever, but we are thinking that with the crowds will be bigger than ever. 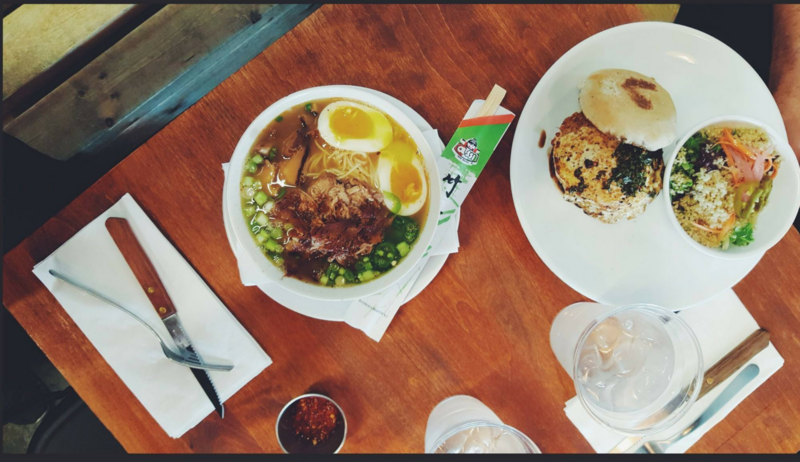 Look to those changes on Face, yelp and google. Thanks for all your support! 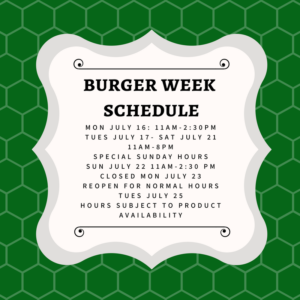 See you for burgers this week!